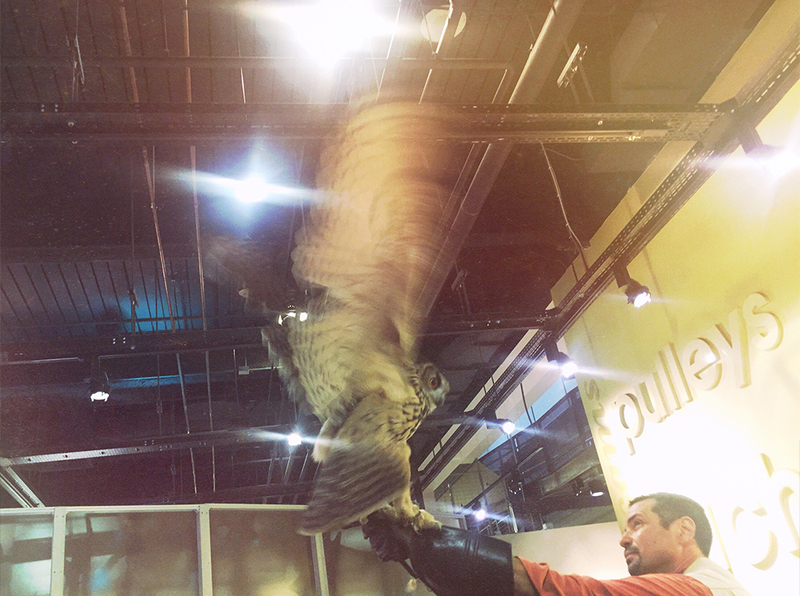 Hanging out with Owl’s at the Franklin Institute’s Science After Hours. IT WAS HARRY POTTER THEMED. [column grid=”4″ span=”2″]Holy moly am I excited for Philly Free Streets! If you were around during the Pope’s visit to Philly last fall you got a little taste of how glorious the city was without as many cars driving around. People were out walking around and saying hello to each other(surprisingly mostly on the sidewalks, old habits die hard.) It was nice to enjoy being able to cross the street without getting run over by a cab. 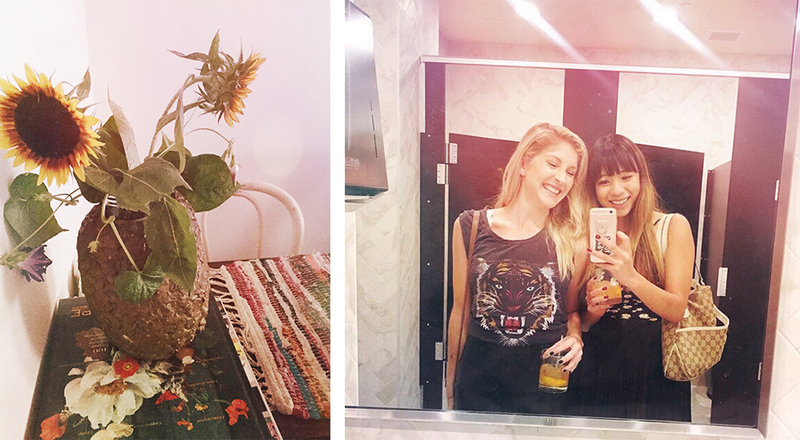 The whole weekend was pretty fantastic, really! Since then a number of petitions have been circulating the city to try and get more ‘Open Street’ days. HOW MUCH: Free to walk around, bring cash for food and drink! HOW MUCH: Free to listen, bring cash for food and drink! 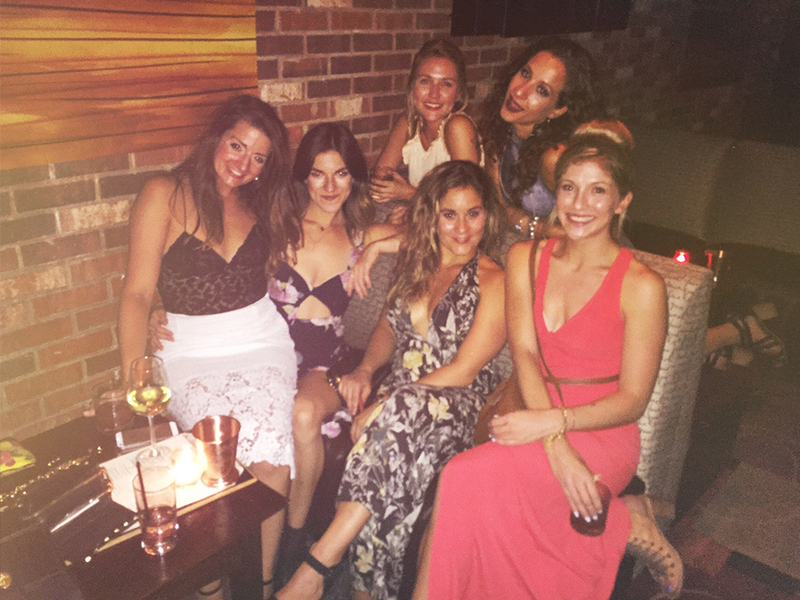 Hanging at Vesper for the beautiful bride’s bachelorette! [column grid=”4″ span=”2″]WHEN: 11am – 11pm Sunday the 25th is the last day of the season!